Appellate courts in New York, Colorado, Illinois, Washington, California and more. 7 additional court filings, including trial court documents and trial court orders. Sign up here to use Perma.cc to ensure your own linked sources are safe. We are also now offering individual unlimited-use accounts! 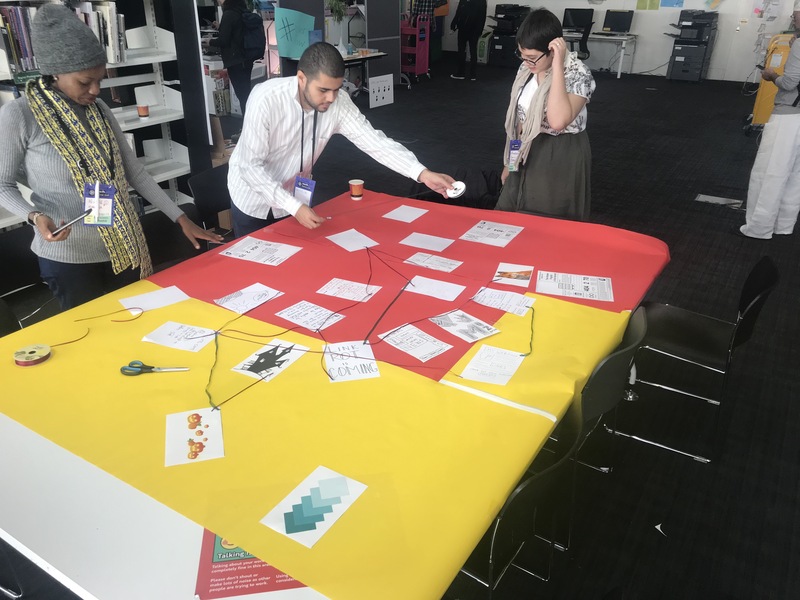 The LIL team is a freewheelin’ one, always looking for new people to collaborate with, new ideas to connect to our current projects, and welcoming a little bit of chaos – so, naturally, Mozilla’s annual MozFest was a great fit for us to attend! Held this year in London, the event spanned over a week culminating in a large scale conference over the weekend. By their own description, MozFest is “a seven day celebration for, by, and about people who love the internet” and they certainly delivered on the enthusiasm. Over the weekend Ravensbourne University was transformed on all nine floors into the home of six distinct spaces designated for varying facets of the web. 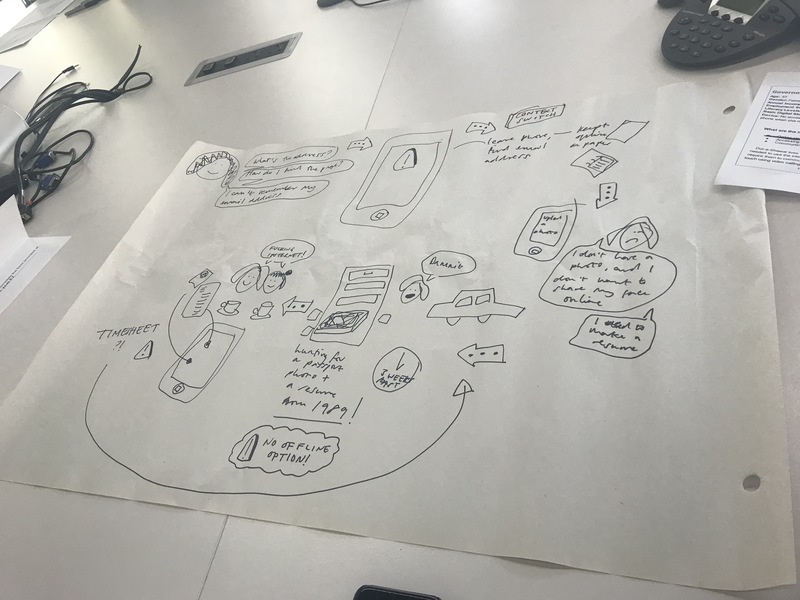 Decentralisation, Digital Inclusion, Openness, Privacy & Security, Web Literacy and a Youth Zone were the main “spaces”, each with its own set of speakers, session leaders and artists. Attendees were set free to visit each of these floors and facilitators encouraged to move away from lectures and towards hands-on workshops. 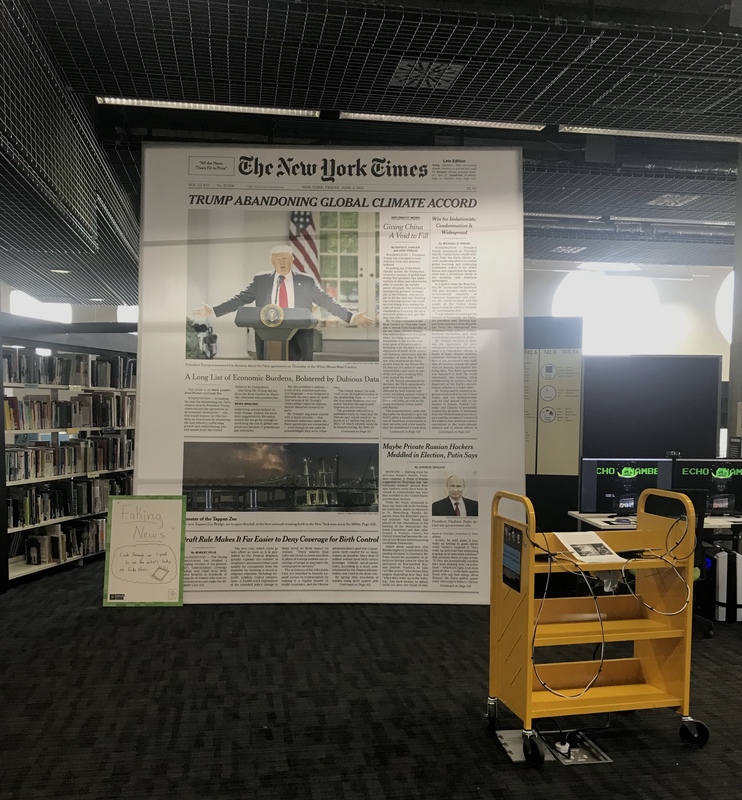 In the web literacy space, an augmented reality view of the front page of the NYTimes: Users would hold iPads up to this large scale installation to see commentary on headlines. The augmentations ranged from funny to slightly off-putting, highlighting the experience of reading the news in the era of misinformation. Creating a feminist data set: Artist Caroline Sinders presented her work creating a dataset that would be capable of informing a responsibly programmed AI with a feminist perspective. Her work is concerned with how bias can trickle into technologies that are often viewed as objective. Her project seeks to create a dataset that is representative of intersectional feminism. There were countless other sessions happening, including installations by our friends from MetaLab, a talk by Tim Berners-Lee on his latest work, and a conference-wide LARP event. Thanks to all the facilitators and organizers! And long live a healthy internet! 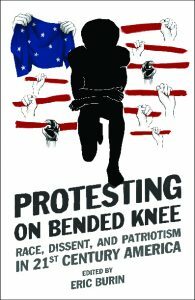 Recently, the Digital Press published “Protesting on Bended Knee: Race, Dissent, and Patriotism in 21st Century America,” which involved more than 500 links to websites that provide historical evidence about the issues and controversy surrounding Colin Kaepernick’s well-known protests and the reaction to them. Get your own Perma.cc account here – and email us at info@perma.cc to request information on getting a shared company-wide account for your organization.